Increase revenue for your Shopify store by at least 30% in the next 30 days with these 8 upsell and cross-sell functionalities. Once you have good traffic at your store, you have an opportunity for upselling and cross-selling your own merchandise to customers. Sometimes though, online businesses need a little help. That’s why Optimum7 offers 8 functionalities that can quickly increase the average order value on your Shopify store. Never before has sold items as combos been so easy. Optimum7’s Combo Deal Manager functionality allows website administrators to sell products as combos. In the back end, the admin for your Shopify store can create combo products. 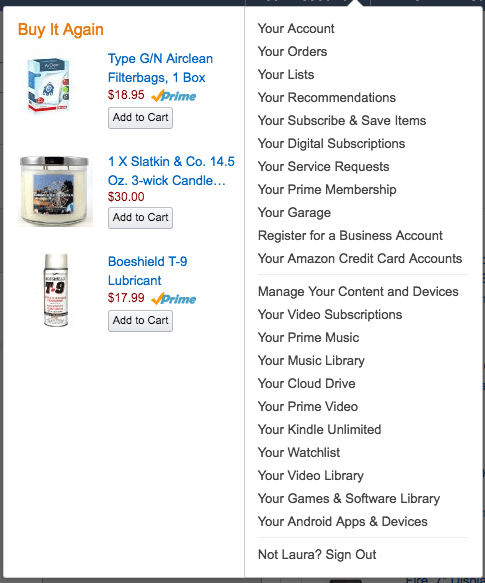 Then, whenever a consumer on your store’s website selects a single product in a combo, the other products in the combo will be suggested to them. A list of combo deals will appear for consumers in the online shopping cart section of the website and shoppers can easily add the suggested items to their carts and buy the items for reduced rates. If your business sells products that need tools or additional products to work properly, then Optimum7’s Required Parts Upsell functionality is for you. 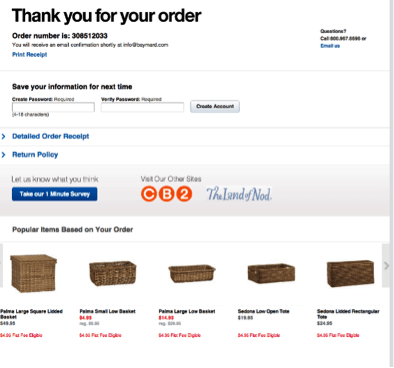 This functionality creates a pop-up for users who add items to their online shopping carts that require additional parts. The pop-up will contain product listings for the parts that are necessary for the product being purchased and all relevant information will be displayed. To bypass this step and not purchase any of the suggested parts, users simply have to click a button. Optimum7 created an external database and logic that is based on previous purchase to deliver our Frequently Bought Together functionality. This tool tracks and identifies customers’ previous purchases on your Shopify store and displays additional items that were purchased by customers who bought what’s in current customers online shopping carts. Shopify offers this solution to businesses that have websites on their e-commerce platform, but the solution Shopify offers is not as advanced as the logic we use to create this functionality. Did you know that a targeted pre-checkout upsell page could increase your Shopify store’s pre-order value by as much as 40%? This tactic is most effective when you make consumers believe that the products you are offering them are being offered at a great value and that the items are a perfect match for products previously purchased by the customers. Optimum7 can install our Pre-Checkout Upsell Page functionality to any Shopify platform. This functionality makes it possible for you to plan and schedule the deals and specials on your online store for any increment of days. You can schedule a Deal of the Day, Deal of the Week, or Deal of the Month, in addition to deals for special holidays. This functionality by Optimum7 saves businesses time because it takes a long time to plan and schedule deals. 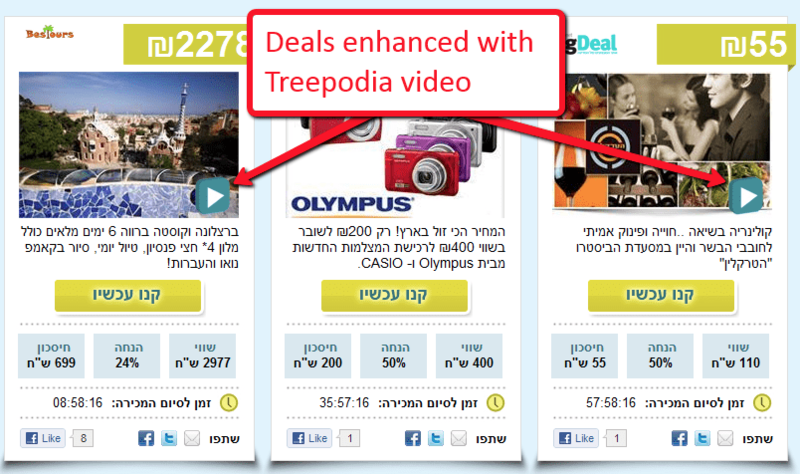 With this functionality, you can rest assured that you won’t forget a big sale for any special holiday. Don’t wait until the last minute to schedule deals! Plan ahead with this functionality and keep a schedule to stay organized. 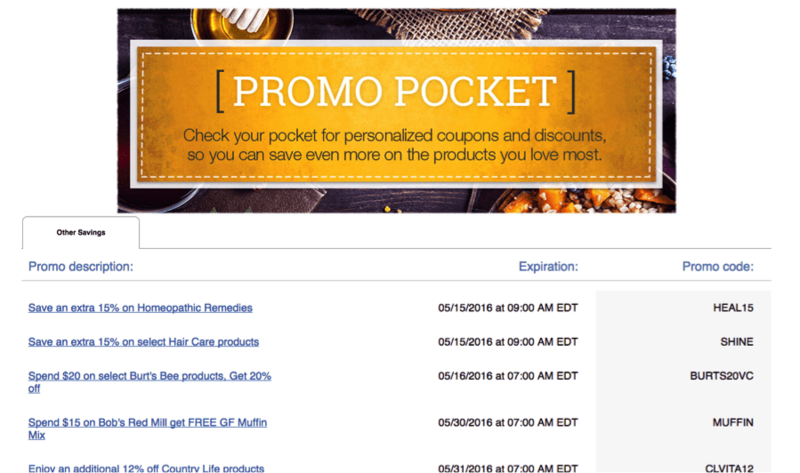 This functionality from Optimum7 assigns promotions and coupons to users that are based on their previous actions on the website. For example, if a customer clicks on the ‘Shirts’ section of a Shopify store, then a coupon for 25% off selected shirts might appear. 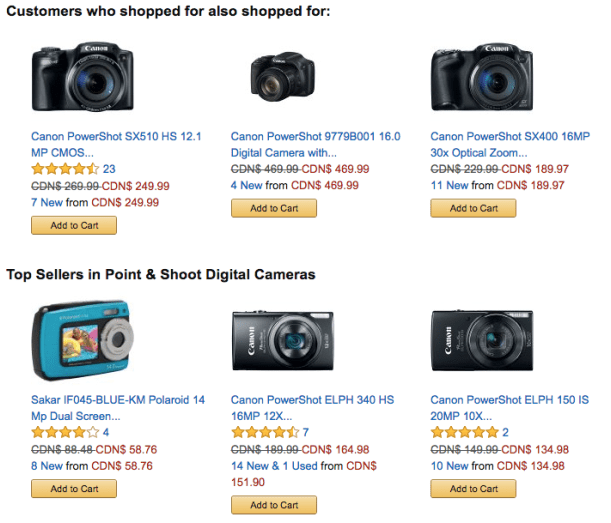 This functionality can be tailored to your store and the specific deals you want to offer. The promotions are stored in the users’ account and can be applied at checkout if applicable. Every person who shops on the Internet knows the emails that appear after a purchase is made: “You bought this and we know you’ll like this item too!” all the stores say. Well, following up with customers who just finished ordering from your online store is an effective way to get them to buy from you again, especially if you give them the opportunity to provide your store with feedback about their experiences shopping with you. Optimum7’s Post-Order Follow-Up and Upsell functionality prompts customers to create accounts with your store and offers them popular items for sale on your website that users with similar orders to theirs also purchased. This functionality makes it easy for customers on your online website to buy products they like again and again and again. This functionality is especially beneficial for products that are purchased repeatedly because purchasers can easily repurchase items with a click of a button. These features are fully compatible with Shopify but can also be implemented on Volusion, BigCommerce, 3D Cart, and Magento. These functionalities will make use of your E-commerce store a better experience for both you and your customers. Don’t lose out on the opportunity to snag a repeat sale, or bring a customer back with a follow-up message. That’s the key to making your website more than just an occasional stop, but rather a way of life for your customers. Details like this are sometimes all it takes to help an E-commerce store get beyond a supposed plateau. Optimum7 has seen a number of E-commerce stores improve themselves by using our functionalities, and we are confident that we can bring successful results to you as well. To learn more about these functionalities, contact Optimum7 today.